Professionals at the Sweeney Network of agencies are ready to help you realise the best possible rental value for your investment. 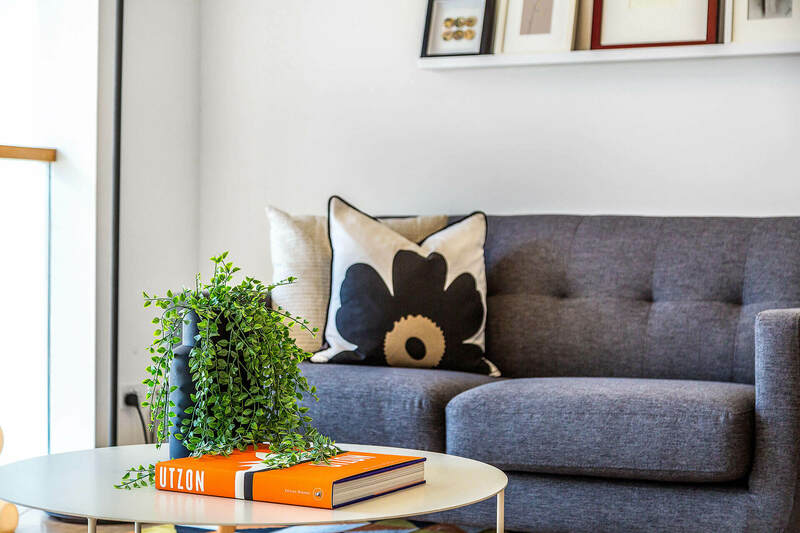 To learn more, click the link at right to launch our Leasing Form or call your closest Sweeney office on the phone numbers provided at the foot of this page. 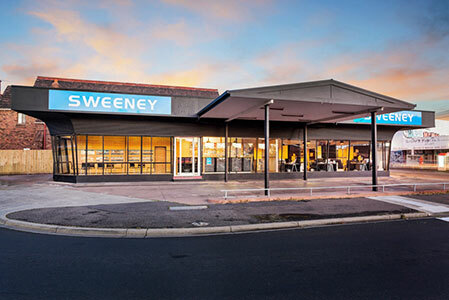 Sweeney Estate Agents offers an extensive network of offices strategically located throughout Melbourne, which link to greater exposure & opportunity for our clients. The Sweeney Estate Agents website is optimised for top positioning in Australia’s major search engines to ensure your property receives maximum internet viewing.